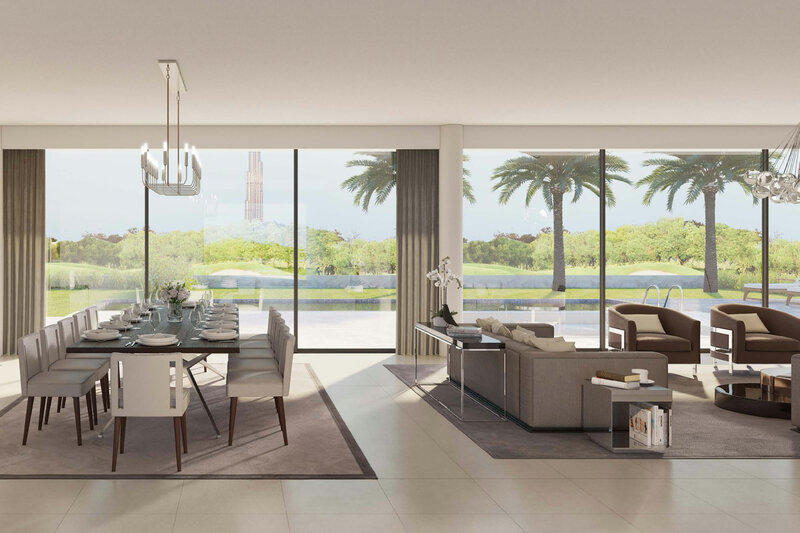 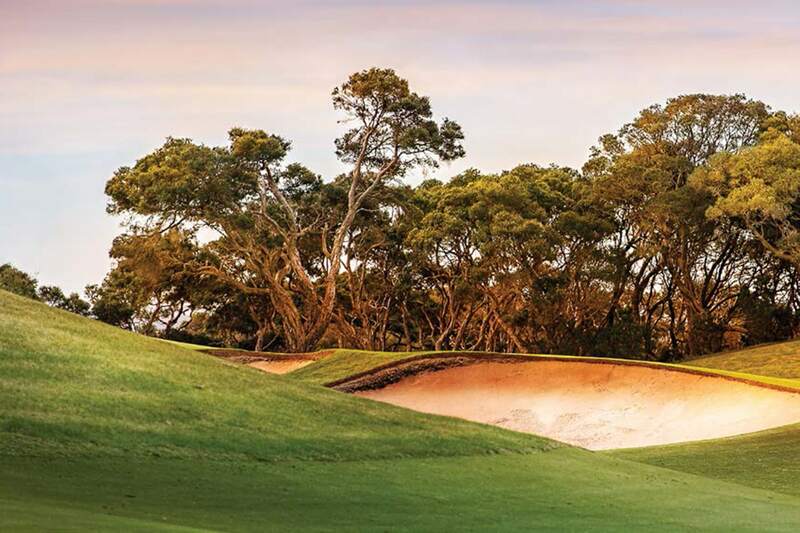 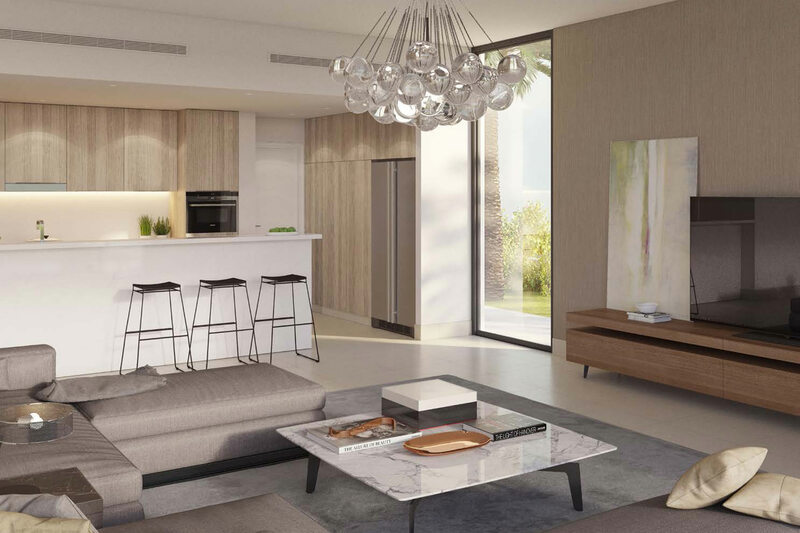 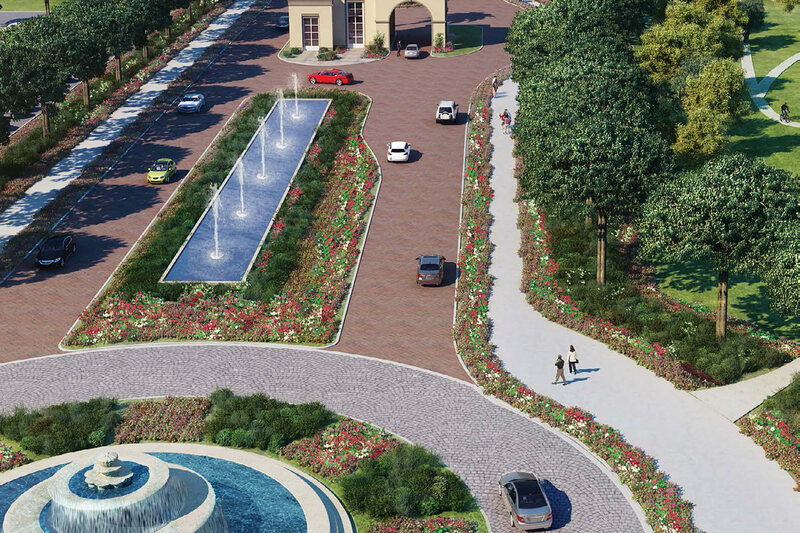 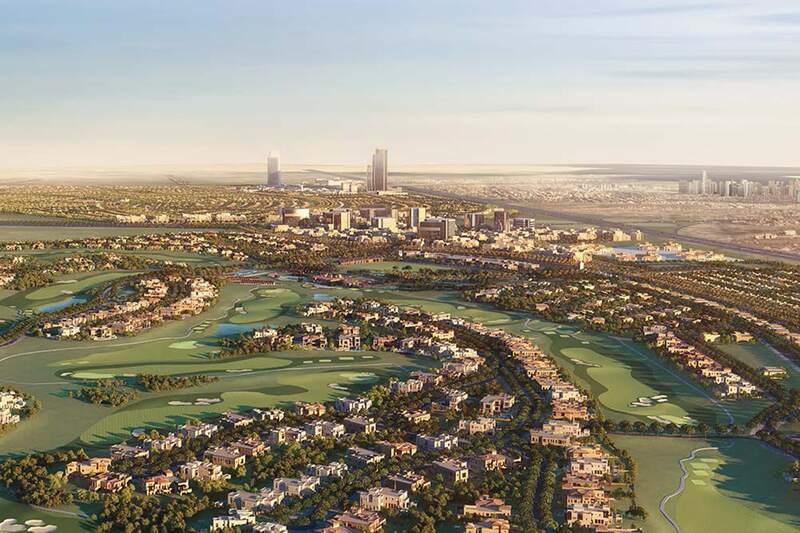 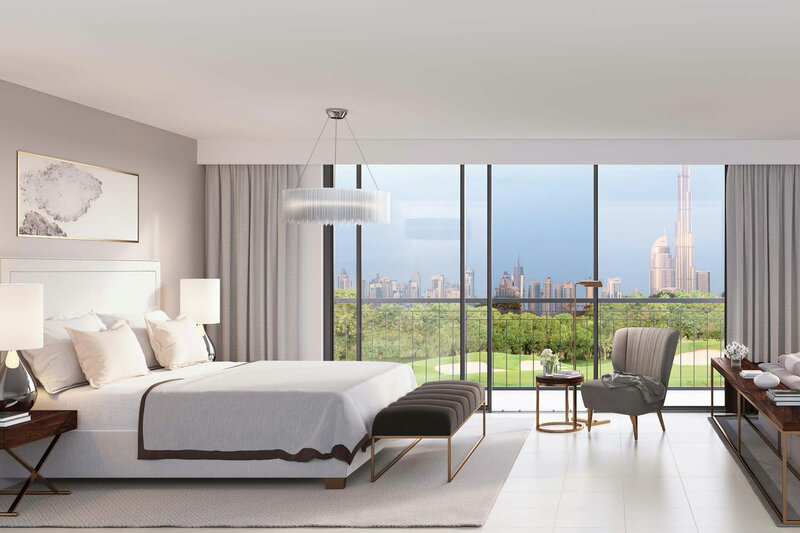 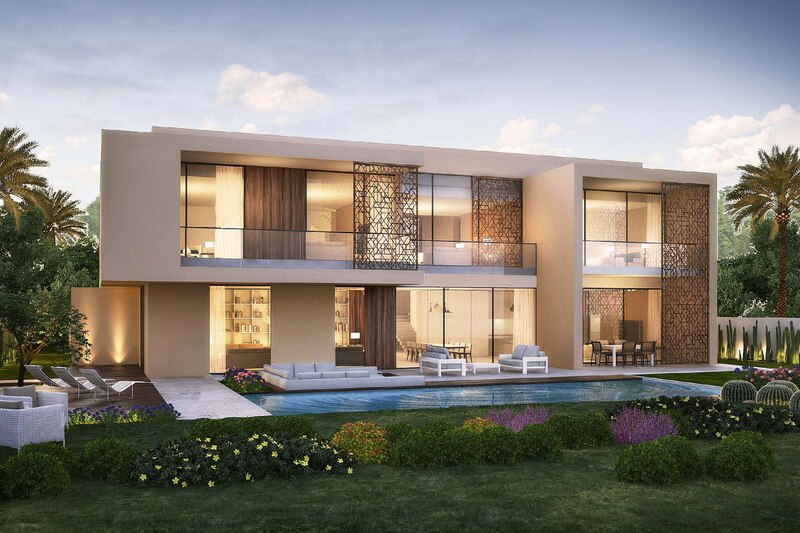 Offering the epitome of luxury the Fairways Vista villas are located directly on the golf course and where limited in original availability. 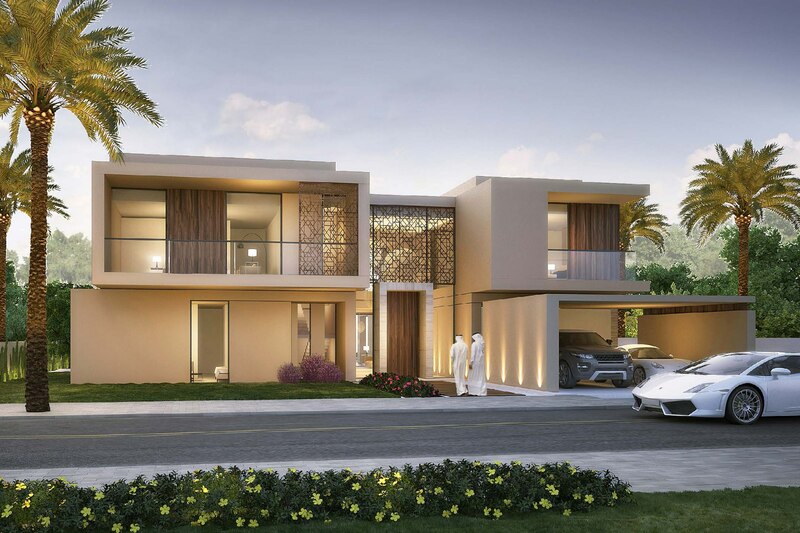 With great sized plot and sizeable built up area these are the best on offer in the market! 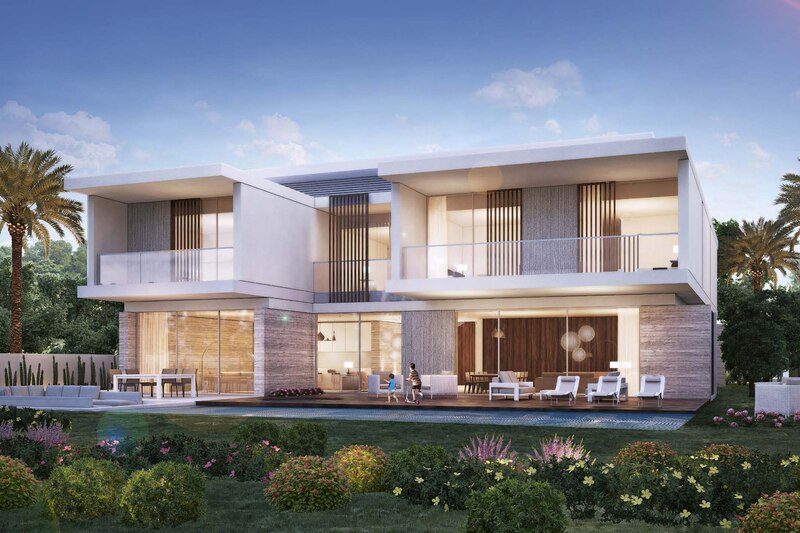 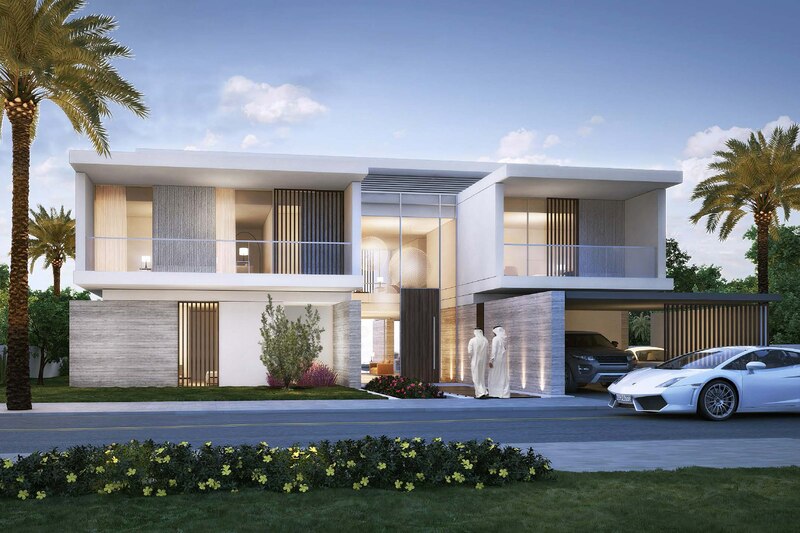 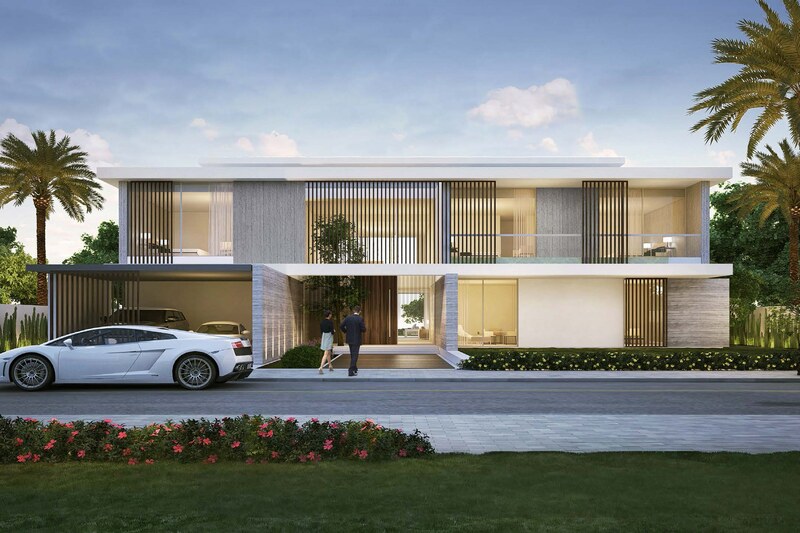 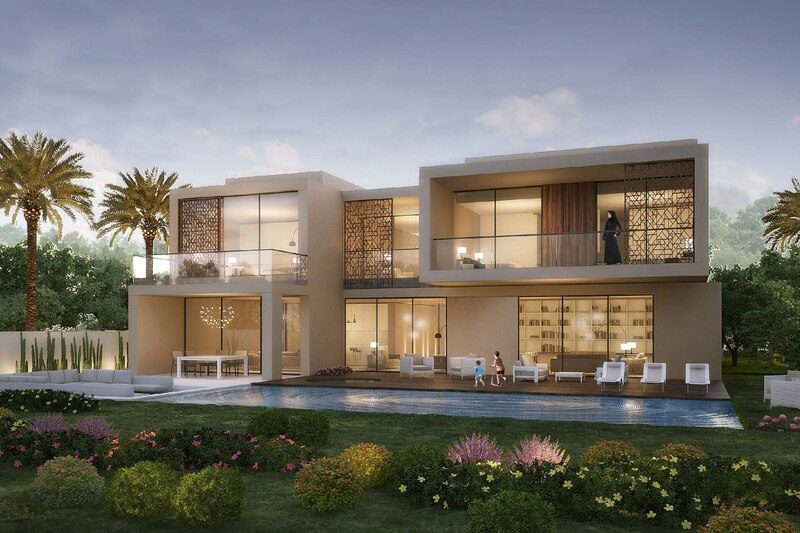 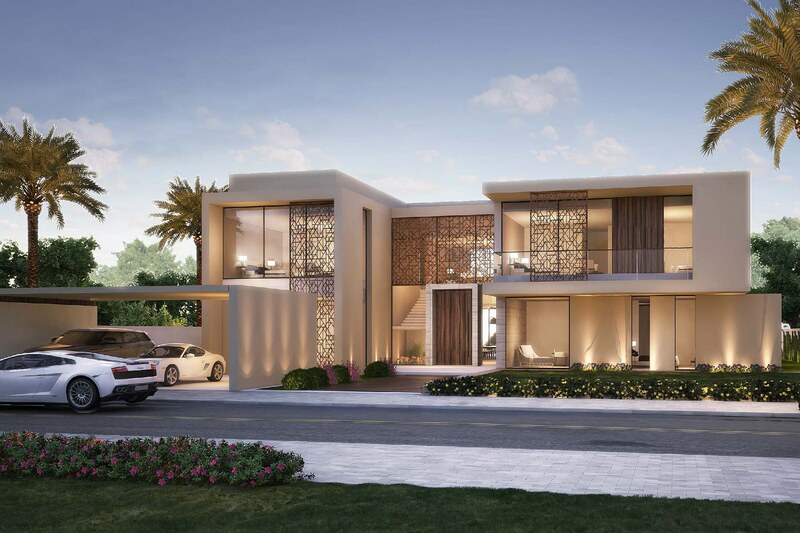 Featuring 6 bedroom villa of modern and contemporary design with a total area of more than 16000 sq ft. Offering access to a wide range of sporting and leisure amenities. 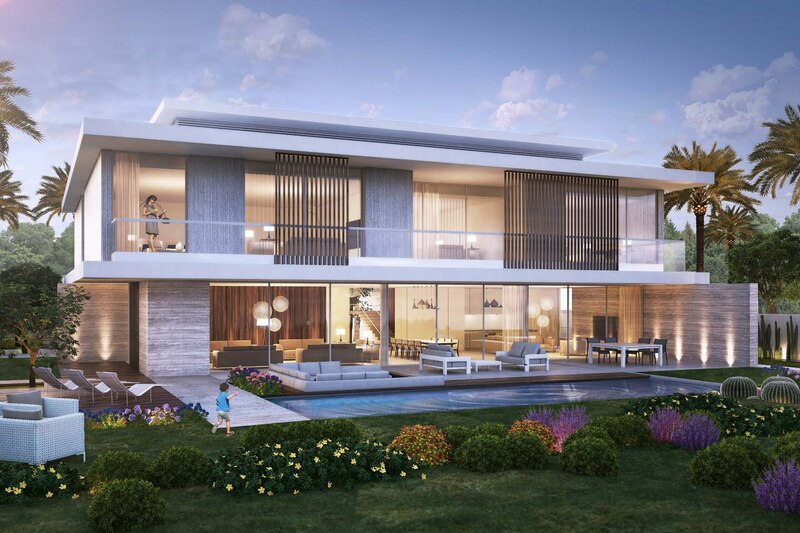 For more information or to arrange a project overview please contact James Hatton on 050 903 9946.